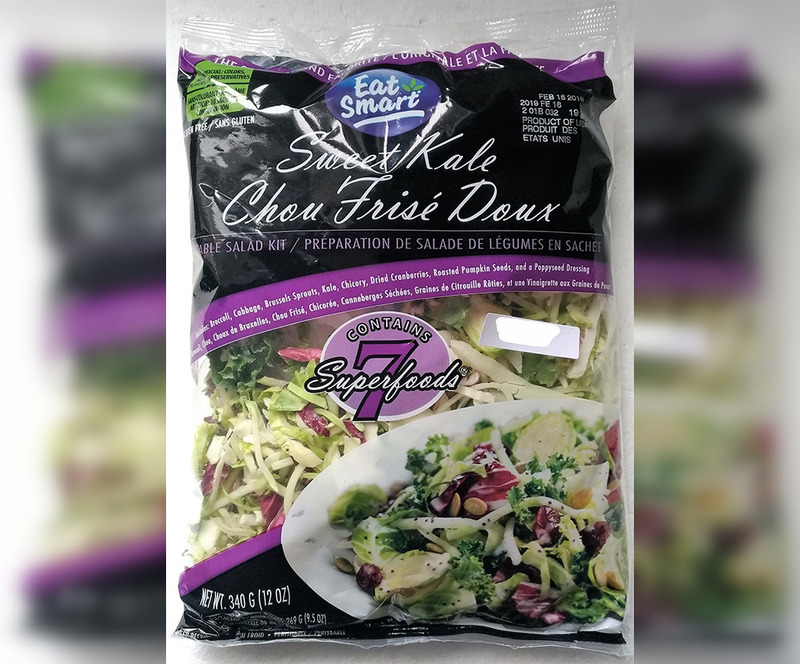 The recall includes some frozen chicken products for possible salmonella. 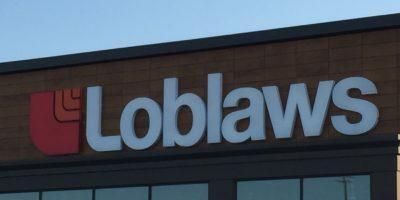 Salmonella concerns has Loblaw Companies Limited voluntarily recalling some of its frozen chicken products. The recall includes all lot codes, sold on or before February 8, 2019.